OUr most popular kit with everything you need to get started. + CLICK HERE, AND PLEASE BE SURE MY MEMBER NUMBER (2062454) IS IN BOTH SPACES ON THE SIGN UP PAGE AS SHOWN BELOW. PLEASE ENSURE YOU CHOOSE "WHOLESALE MEMBER" AT THE TOP. *order $50 OF PRODUCT (PV) PER YEAR AND YOUR ACCOUNT STAYS ACTIVE. 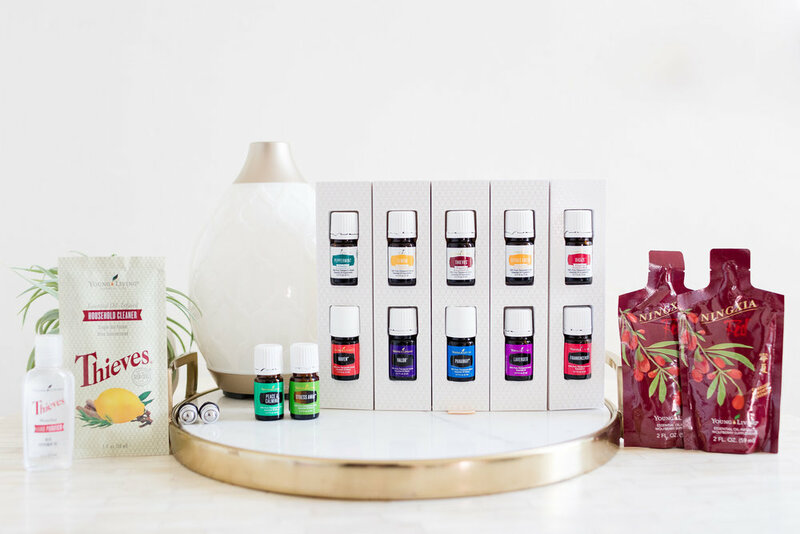 The Thieves Starter Kit is for those that want a non-toxic and clean home!